Zumba® is a group training class aimed to increase your cardiovascular endurance in a medium/high impact setting. 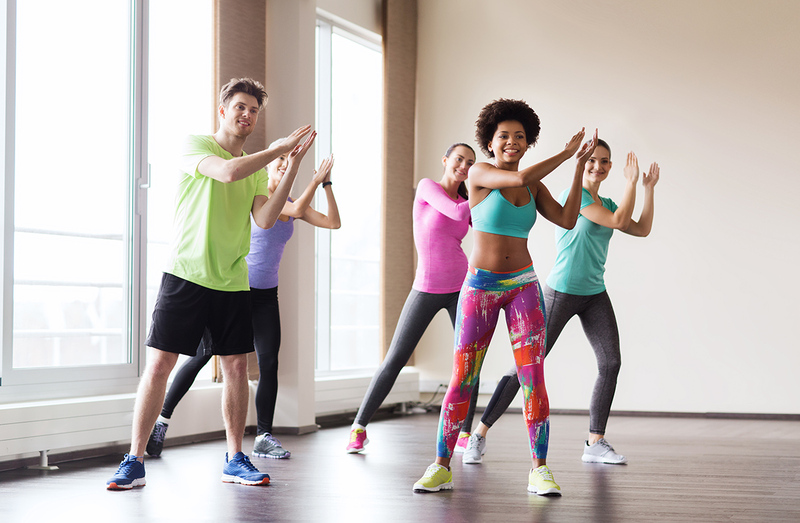 You will learn how to introduce physical activity in your daily routine, utilizing dance and music as a mechanism to introduce health and fitness in a fun way. The only equipment you will need is your body and a smile!